Business Dollar Growth Arrow PowerPoint Templates And PowerPoint Themes 0912-"Microsoft Powerpoint Templates and Background with arrows dollar business chart"-"Arrows dollar business chart, money, success, finance, marketing, business" Get classy with our Business Dollar Growth Arrow PowerPoint Templates And PowerPoint Themes 0912. They ensure A-list clients. 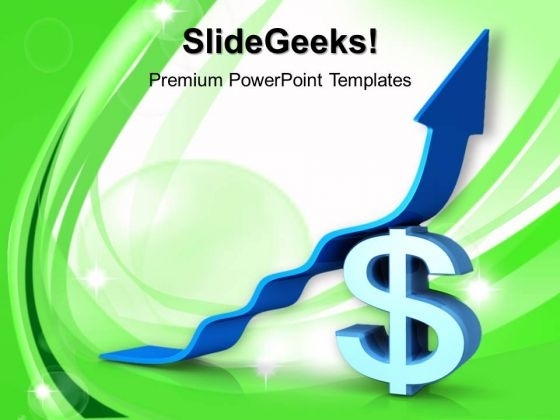 Turn the heat up with our Business Dollar Growth Arrow PowerPoint Templates And PowerPoint Themes 0912. Make sure your presentation gets the attention it deserves.